19.35 hours update: the circulation has returned to regular on all the route. 16.35 hours update: the 1 metro line runs from Piscinola and Dante and vice versa. Circulation on the Dante-Garibaldi section is temporarily suspended. 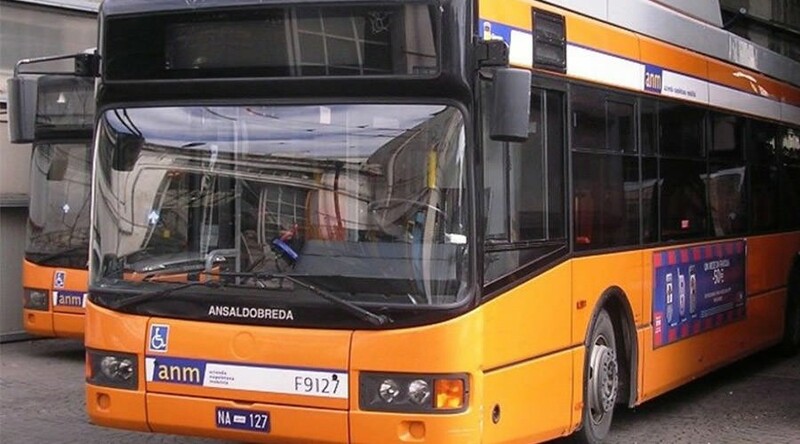 It is ANM that communicates, through its fanpage, the temporary suspension of the route Garibaldi - Dante e Dante - Garibaldi of the Metro Line 1 of Naples, therefore the metro limits to Dante with regular runs to and from Piscinola. The reasons for this suspension are still unclear, whether due to a technical failure or other impedances. 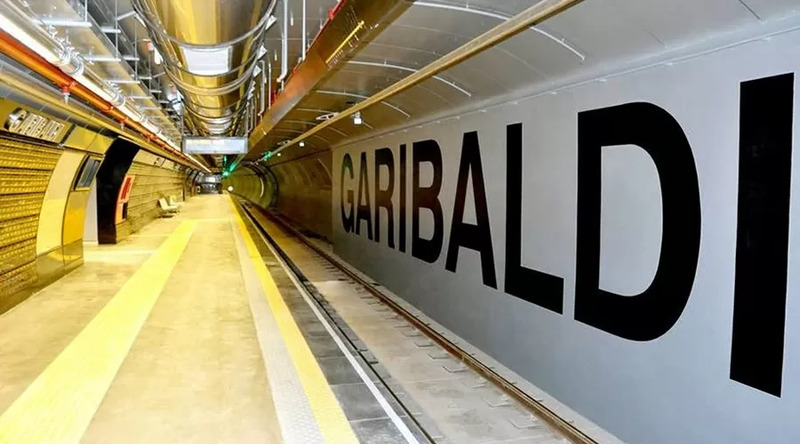 It must be said that in the past it was the very strong turnout at peak times that forced ANM to stop the turnstiles at the entrance to the Garibaldi station, who knows that this limitation, precisely in such a hot time, is not the result of a flow of user who has saturated the line. A discomfort to which the Neapolitans are now bitterly accustomed, in addition to waiting times that exceed the average times of the other metropolises. It is always hoped that the resources will increase at the time scheduled for next January unless further delays occur.